Whose voice do you hear when you look at an image? 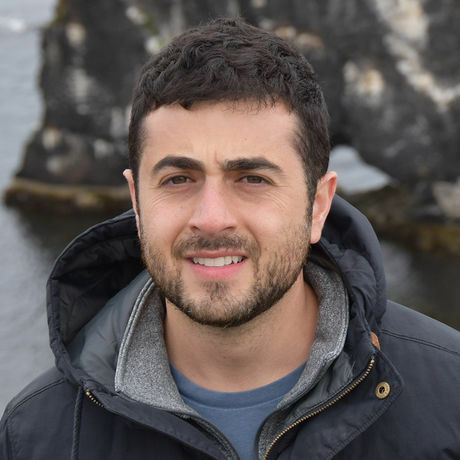 Yazan Kopty is a writer, oral historian, and National Geographic Explorer based in Washington D.C. His work centers around the acts of listening and narrating, focusing especially on memory as resistance and community-sourced history. He is currently the lead investigator of Imagining the Holy, a research project that seeks to examine and connect thousands of images of historic Palestine from the National Geographic Society archive with Palestinian community elders, cultural heritage experts, and field researchers to add new layers of indigenous narrative and knowledge to the images. Follow him on Instagram @yazankopty and his project @imaginingtheholy. Artemis Ward is a strategic branding and digital marketing agency built for the modern age. We are a full-service shop concentrating on all phases of brand and campaign development from discovery to design, content creation and promotion. We have extensive experience in communications strategy, brand development, design, user experience, technology, social media strategy, organic and paid promotion and beyond.